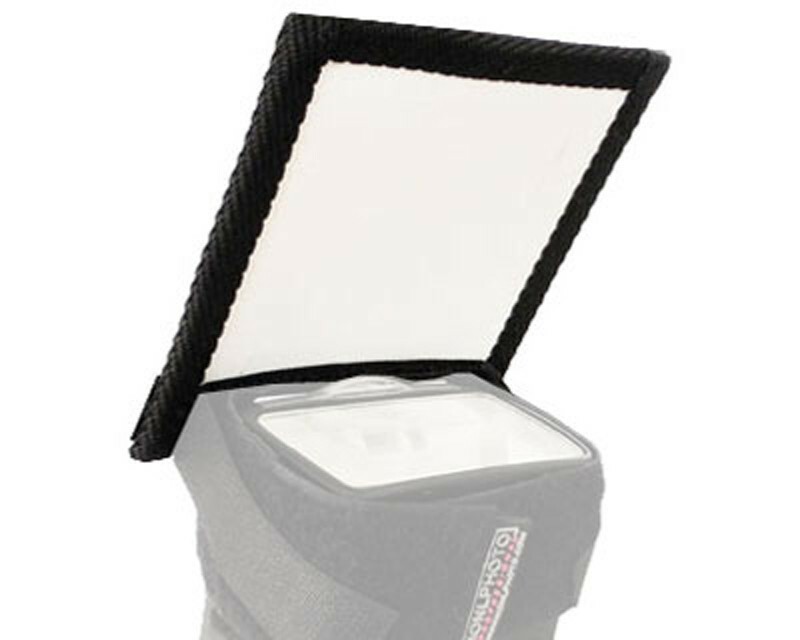 The new Baby Bounce kicks just the right amount of soft light on your subject and holds securely on your flash using the Speed Strap. Reversible, can also be used as a flag or gobo when using as a background or hair light. Baby Bounce Kit - as above, but complete with Speed Strap.